Markettiers Group of Companies, a dedicated broadcast consultancy in the Middle East & North Africa (MENA) region, appoints Leanne Foy as Group Marketing Controller. Based in Dubai, Ms Foy will join the company on September 2, 2018. 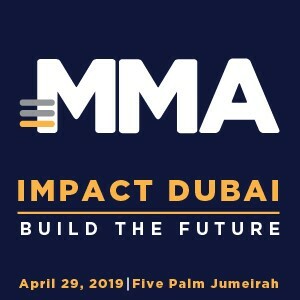 Ms Foy joins Markettiers from the MENA branch of the PRCA and brings with her a wealth of knowledge of the sector across the Middle East region, London (where Markettiers Group HQ is based) and globally. “We’re very excited to welcome Leanne on board in her groupwide role that will see her support the business across the network. 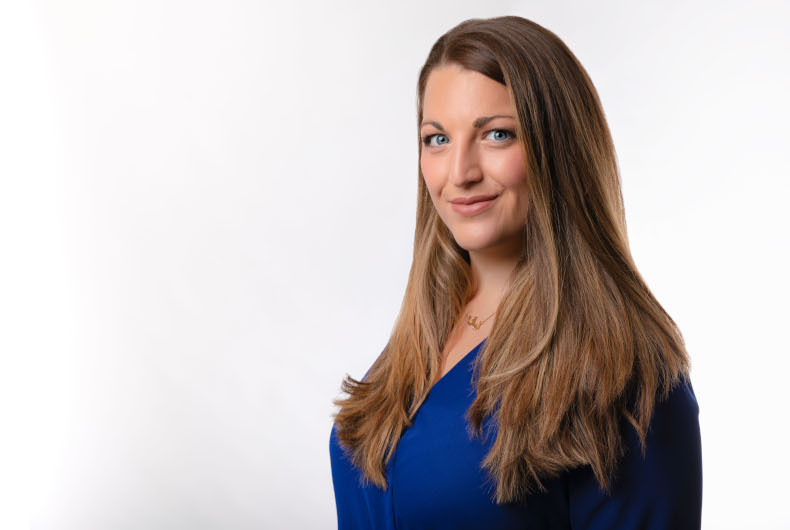 Leanne has had a phenomenal few years in the region since launching PRCA MENA, and has built up a fantastic network and knowledge of the communications industry that is recognized by everyone who meets her. We’re really looking forward to supporting Leanne’s ambitions in her next chapter, as we continue to grow and evangelize the power of broadcast both in the region and wider,” said Markettiers’ MENA Managing Director, Cheryl King. Ms Foy will be tasked with creating synergies between the companies and bringing a renewed focus on marketing to the global network as it continues to grow in scope and influence. “I am looking forward to starting at Markettiers in a brand new groupwide international role. Over the past four years, the company has grown from strength to strength in the region and I am thrilled to be working with the team to take Markettiers to new heights globally,” Ms Foy added.